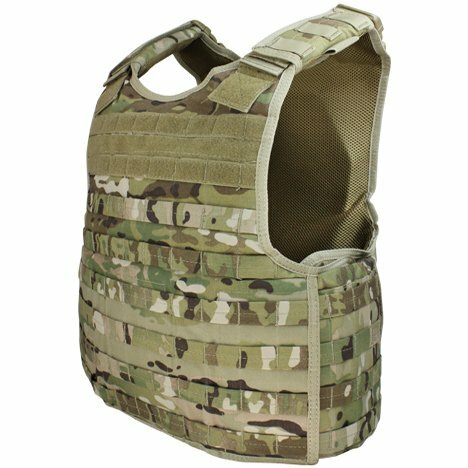 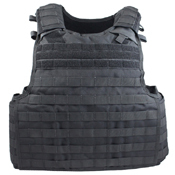 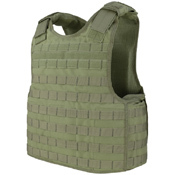 Plate Carrier Vests are a must for tactical operators and airsoft enthusiasts. 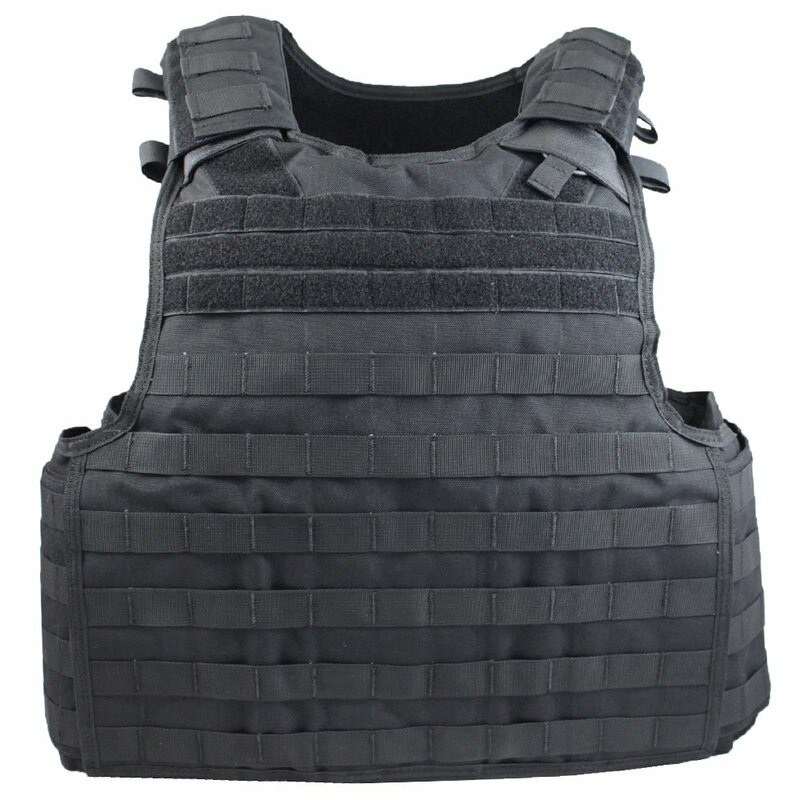 These heavy duty protective vests are designed to defend against projectiles and block the sting of hard impacts. 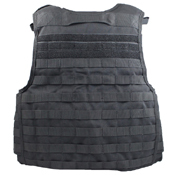 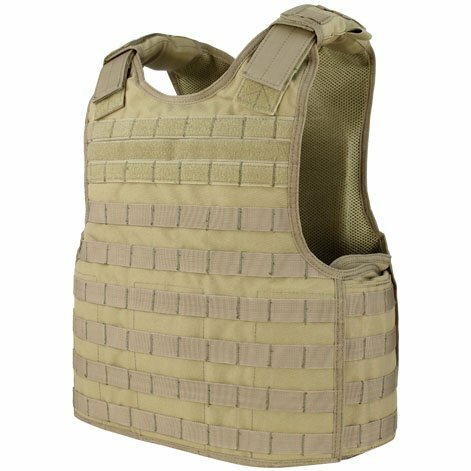 This tactical vest features MOLLE webbing on all sides, padded shoulder straps, and internal sleeves for soft armour. Holds 152 mm (6 inch) x 203 mm (8 inch) side panel plates. Available in black, tan, olive drab, or multicam.